 MI-CYM stands for Mesurau Iechyd Cymraeg or Welsh Language Health Measures. This new interactive web-site provides easy access for researchers and practitioners across Wales to up to date information on health measures available in Welsh. It also enables those of you who are involved in the translation of health measures to share information about your progress so that we may build a comprehensive and central information hub. In this way, researchers and practitioners across Wales will be better informed about the availability of Welsh health measures and thus able to deliver better Welsh language services for the people of Wales. If you have further information about any existing measures that have already been translated or are in the process of being translated, we are keen to hear from you. We would like to expand our system to hold as many measures as possible. If you have a health measure in need of translation or require further guidance in proceeding with your work, we can help you. Our team has wide methodological expertise in working with colleagues across multiple disciplines. If you have any questions about the site or suggestions for improvements, we are keen to hear from you. We are also keen to hear from colleagues who are involved in translating health measures in other languages so that we may share our experiences.